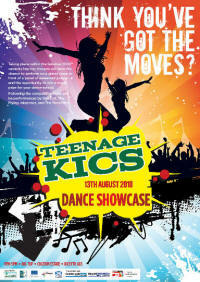 Dance is an integral part of BIG KIC. 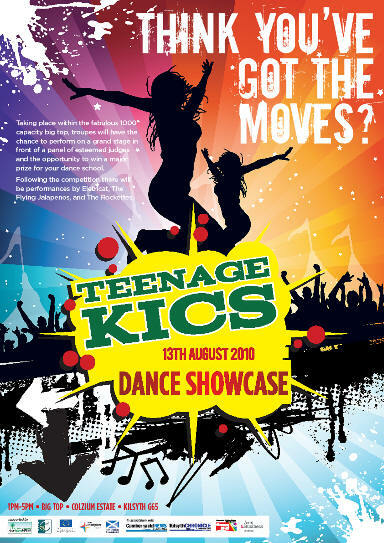 Teenage KICS was the main dance event of the BIG KIC festival. 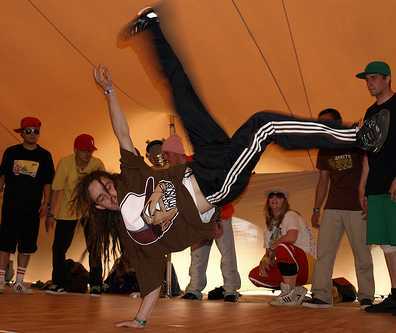 It was on Friday 13th August - from 14:00 - 17:00 in the Big Top tent at Colzium. and The Flying Jalapenos (below). 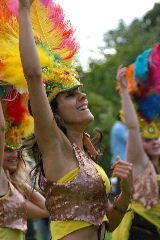 The event was promoted widely by our media partners, Johnston Press and received funding support from Arts & Business Scotland.